The Luxury double-ended free-standing bath with stylish chrome feet, suitable as a centre piece for any bathroom design. 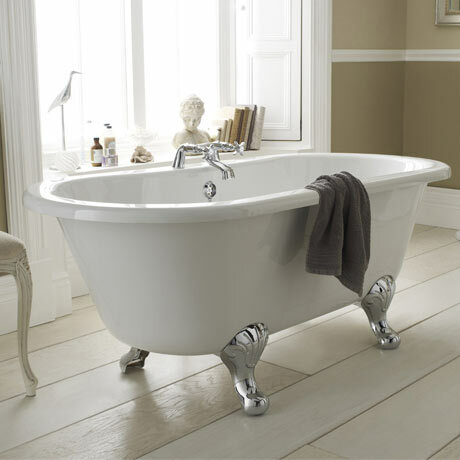 Our luxury bath collection contains some of the most desirable bath designs available today. If you want to make a statement with your bath design, then choose from our luxury collection. Made with double skinned Acrylic.